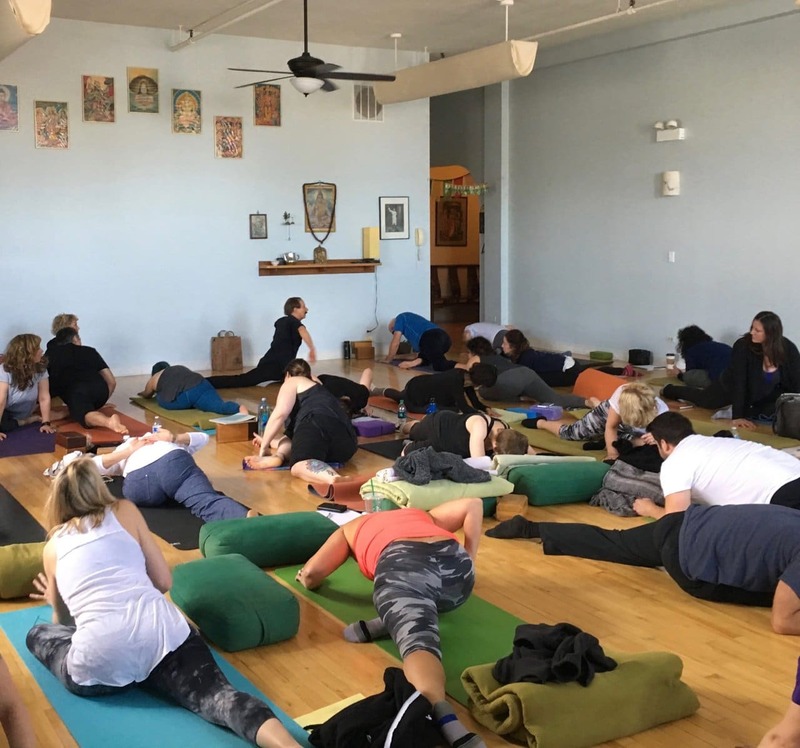 “My experience of attending Paulie’s Yin yoga workshop was truly an enlightening occasion for me. I perceived Paulie’s teaching to be a physical and spiritual unification through breathing, movement, and complete attention to doing the practice. 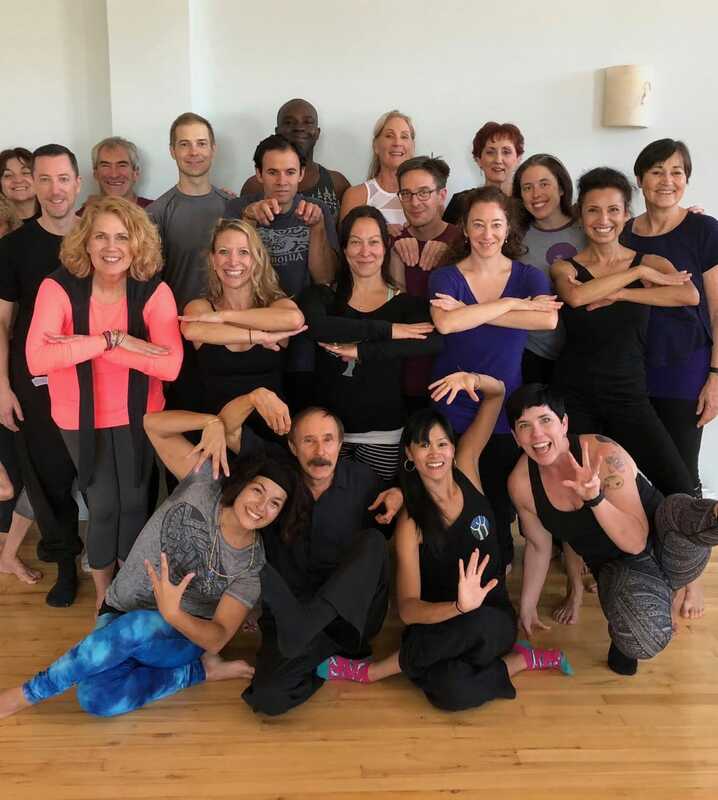 The most striking element was the focus on awakening, balancing, and flowing energy through the body. This practice facilitates spiritual, physical, and psychological well being and helps us become more aware that we indeed are not separate from the world around us. What was most relevant to me was that all of Paulie’s teaching was directly experienced by each of us in the workshop. 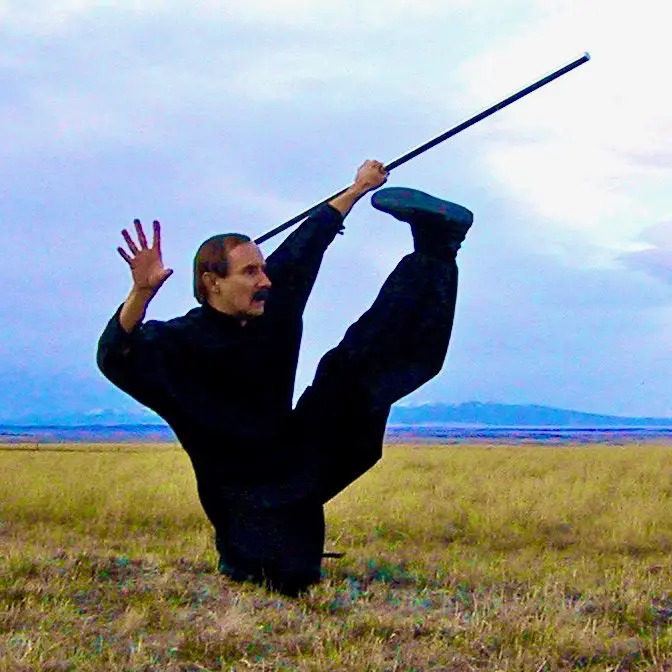 “The most important thing to me is not a static posture, but the essence of the posture. Yin yoga is based upon the postures and movements of animals. This practice is much deeper than just mimicking animals. It’s about embodying the energetic qualities of the five elements and various creatures and bringing forth the power of our primal nature. 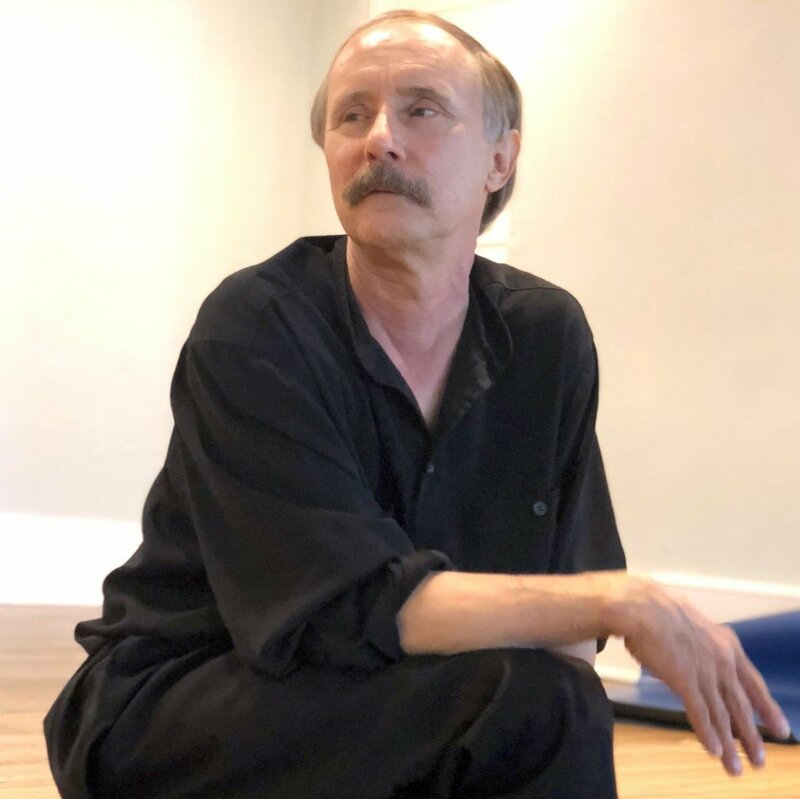 Paulie teaches students how to approach yoga practice in a new and fun way that is dynamic, animated, and spontaneous. He encourages students to free their minds from the constraints of analytical thinking and theory. Paulie’s style of yoga is about following our own individual path. Students are invited to practice at their own level of skill. There is never any pressure to perform beyond one’s comfort and limits. 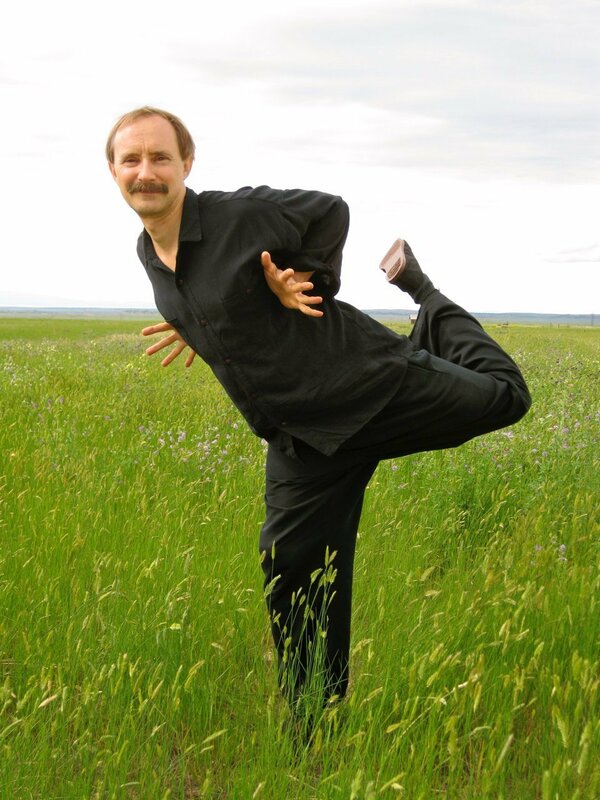 Dear Paulie, I just wanted to send my gratitude for the Yin yoga workshop weekend at Kripalu – What magic! What fun! I can’t even wrap my mind around what happened in that room. You are such a gifted teacher and an amazing person. I’m inspired to practice once again and my body feels…free. I am so happy that I was in the program and can’t wait until you come back. I want to thank you for your teachings at the Omega Institute. The weekend Yin yoga workshop was such a blessing for me. I want to express my gratitude for positively affecting my path so dynamically. I have noticed myself flowing in and out of postures quite naturally while engaged in everyday activities. What a fun way to move around! You have really impacted our lives. Your style has become a topic of everyday conversation with admiration! What a wonderful thing you are both doing with The Yin Yoga Institute. Paulie is one of the most allowing, genuine and generous teachers I’ve ever met. 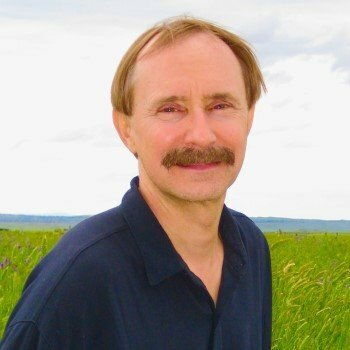 His suggestion to honor our own flow and creativity has truly been a precious key, I can feel green shoots heading in new directions already. I am so grateful to you.